Looking for VILLAS for sale in MORAIRA? 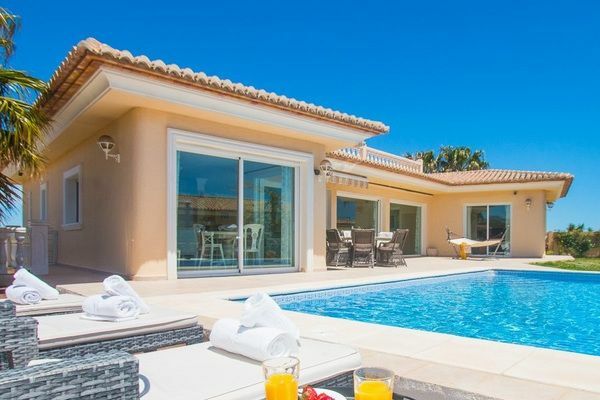 Villas Buigues offers a large selection of villas in Moraira to buy... More than 400, also you can find villas in Moraira, to reform and excellent value villas in the best areas. Modern villa for sale in Moraira. At Villas Buigues we have been selling villas and all types of properties in Moraira for over 20 years. 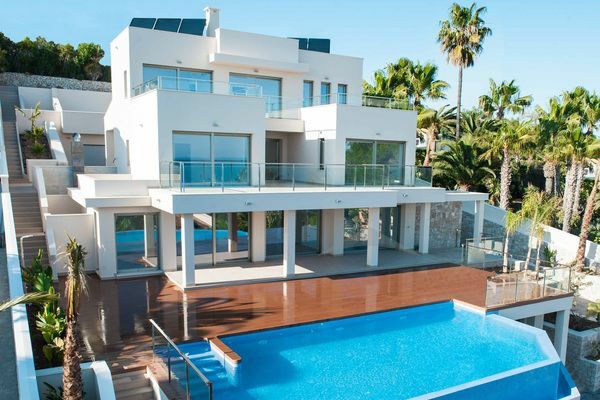 We have helped hundreds of clients to find the house of their dreams and that is why we are one of the real estate agencies with the most projection in Moraira. In addition to our own portfolio of villas for sale in Moraira, we have agreements with different estate agents in the area which allows us to access practically all the villas for sale in Moraira and surrounding areas on the Costa Blanca. We are living one of the best moments to invest in a villa in Moraira as prices and interest rates are lower. 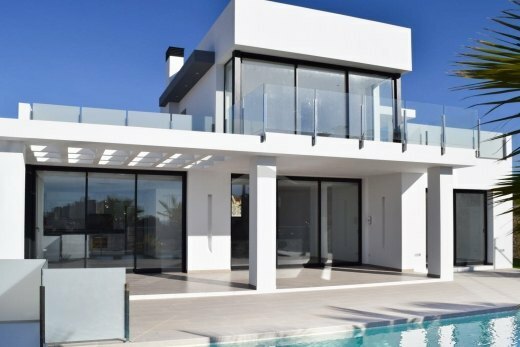 Investing in a property in Moraira is definitely a great option as the value of a villa in this area may rise considerably in the near future. 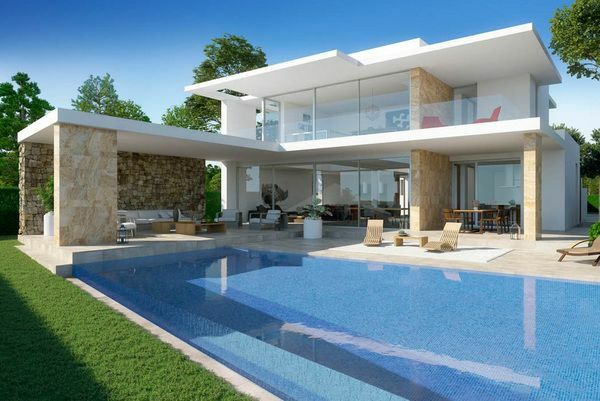 For this reason, from Villas Buigues Estate Agents we are prepared to help you buy a villa in Moraira with the best guarantees, transparency and security. With our personal approach, our team of multilingual estate agents are highly qualified and will advise you at all times as we live in Moraira so we know every corner, every villa and are aware of any offer or opportunity to buy or sell. 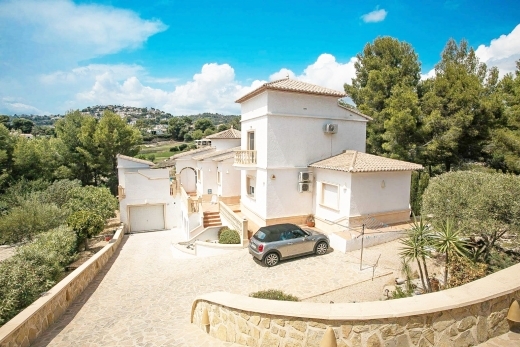 If you are dreaming of buying a villa in Moraira we can help you find the best villa. Why buy a villa in Moraira? 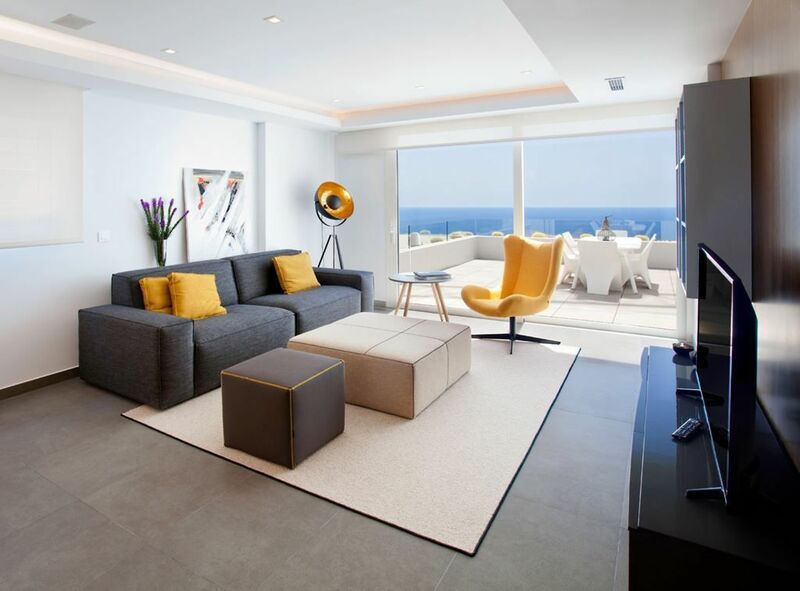 If you know Moraira you will know why it is one of the best areas on the Costa Blanca to buy a villa and if you don't know it very well, here we explain the best of Moraira and why it is a very good idea to buy a Villa in Moraira. There are not many villages on the Costa Blanca that remain completely unspoilt, but Moraira is surely one of them. To the north of Alicante and to the south of Valencia, Moraira is famous for its long, well-kept beaches, its gastronomy, its people, its climate and, in short, its particular environment. In Moraira we can find one of the best climates in Spain as we can enjoy the sun for 300 or 325 days a year. For that reason, it is not strange to see how the population goes from 11,000 to 40,000 people during the summer. In Moraira you will be able to carry out a great variety of activities both on the beach and in the mountains or even visit the historic areas of this fantastic town such as the Moraira Castle, which was built in the 18th century to defend itself against pirate attacks and which is currently in a perfect state of conservation. In Moraira you will be able to enjoy the best gastronomy, traditional markets, bars and nightclubs and you will be able to enjoy the fiestas. All this in a quiet and cosy environment. Moraira has an excellent gastronomy and due to its heritage as a fishing village, we can find fresh fish and seafood in any restaurant brought directly from the market without forgetting other traditional dishes such as Paella Valenciana, Fideuà, Arroz a Banda and many other traditional dishes as well as international cuisine.